Security officials today use the politically correct term “insider threat” to describe what were once called traitors, and no one was more aggressive in pursuing them than counterintelligence types at the National Security Agency. Thus many intelligence officials saw more than a tinge of irony in NSA contractor Edward Snowden making off with 1.5 million highly classified NSA intelligence documents in May 2013 and handing them over to several anti-American journalists who seemed more interested in inflicting as much damage as possible on America’s premier electronic spying and code-breaking agency than exposing alleged wrongdoing. 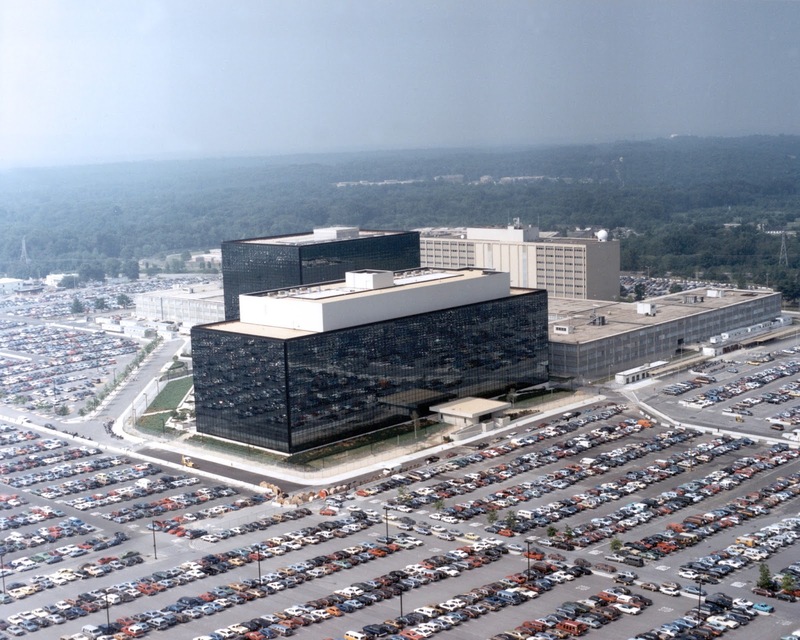 Until Snowden, the NSA had a reputation as one of the intelligence organizations most dedicated to protecting secrets. But the case exposed gaping holes at the agency, and a House intelligence report says gaps persist years after Snowden fled the country and holed up in Moscow. Sure, the super-secret agency whose name itself was once classified had its share of Cold War spies, but nothing quite like Snowden.